Attitude is what WE make it. Effort in everything WE do. School Hours: 8:50a.m. - 4:10p.m. Student Pick Up: Buses will depart within 15 min of the end of the day and parents should make arrangements to pick students up by 4:30 PM unless they are participating in extracurricular or supervised during other after school activities. Parents, as you consider special occasions, please be mindful that parents may not bring food or drinks to school for anyone other than their own children. Additional items cannot be distributed to other students. NISD Student Code of Conduct page 44. Please visit NISD Registration Portal page for general questions regarding enrollment, proof of residency, immunizations, and bus routes. 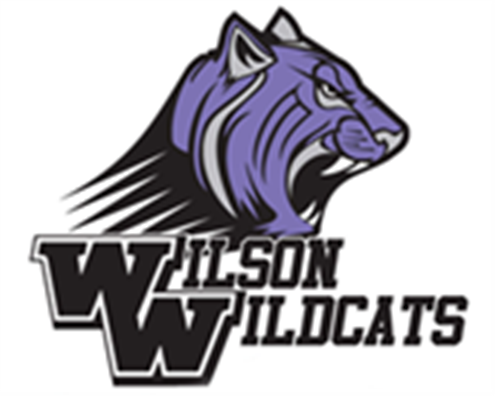 Watch the Wilson Word video announcements to stay up to date with all the latest school news! CLICK HERE for past announcements posted to our YouTube page. Student Council meets in the library from 8:00 - 8:30 am on Wednesdays. All students are welcome! FCA meets the last Thursday of every month in the PE gym from 8:00 - 8:40am. ALL GRADES WELCOME. Bring a friend and a breakfast treat to share.